Take the first steps in the beautiful game in our fun & friendly environment at JCSS Mini Stars! Open to all boys & girls ages 3-5. Our sessions are fun, friendly and very much focused on your child enjoying their first proper experience in the beautiful game of football. 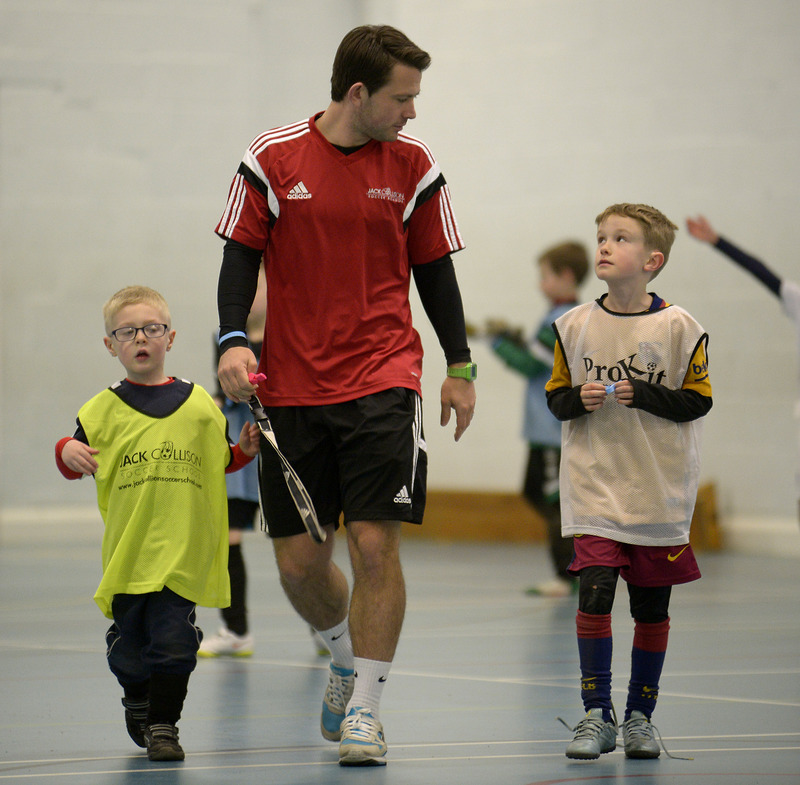 From sensory games, skill drills and of course scoring goals, we can’t wait to put plenty of smiles on your childs’ face! Parents are welcome to stay and see their children enjoying our Mini Stars sessions.